There are over 600 burials in the new part of the churchyard . 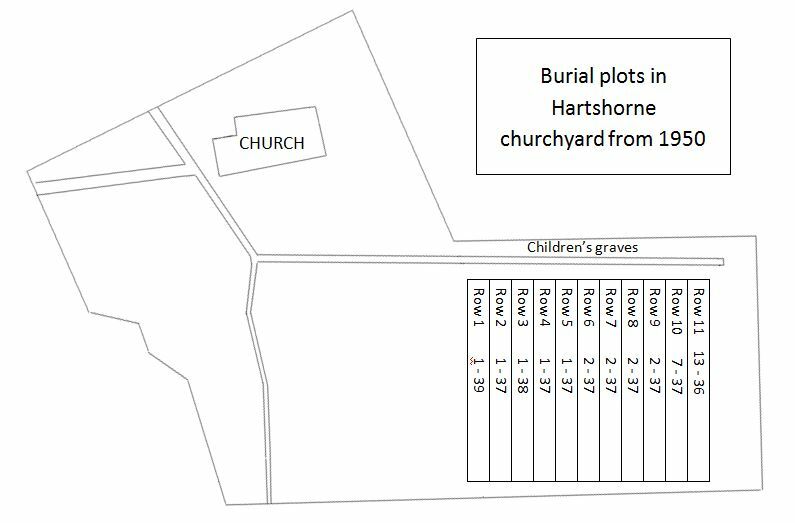 If you are looking to find the grave of someone buried in the new part of the churchyard please use the following table to search for the row and plot number. Children’s graves are alongside the footpath and the fence to the old rectory. The established Garden of Remembrance near the wall next to the manor house is used for the burial of cremated remains. This area is now full apart for the reopening of existing double plots for family members. The new area designated for cremated remains is alongside the footpath. Babies’ graves are next to the wall. Details from the plot book and burial register for the Garden of Remembrance have been transcribed in the tables below. 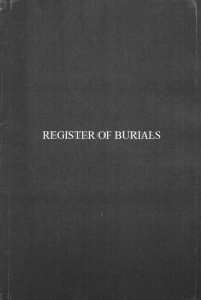 The BURIALS REGISTER recording burials from 1940-1989 has been copied and a transcription can be viewed by clicking on the image below.